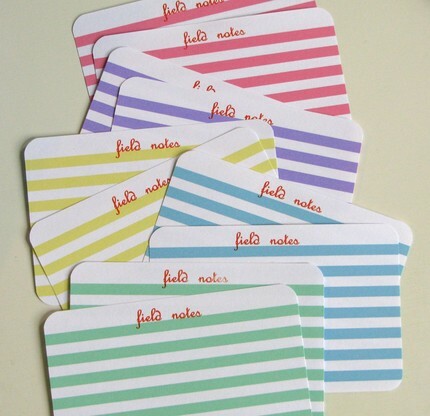 A set of fun index cards for your purse! Thank you to Cutie Pie Company for donating these to the Hearts for Haiti Etsy Shop! You have won this set of note cards, I’ll be in touch for your shipping details! I subscribe to the site’s feed on google!